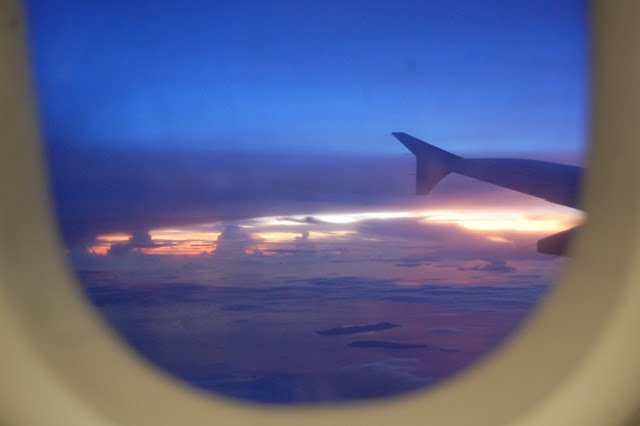 Cagayan De Oro: No goodbyes, just see you later! Our last day in Cagayan De Oro was a little saddening. We really enjoyed our almost week-long stay in Mindanao. But we were starting to miss Manila. Nonetheless, we spent our last day in this beautiful province by getting some brunch at KFC. KFC in CDO wasn’t too different with the one that we had back in Manila. But the only difference that it had was that they had implemented a no-meat rule with their meals. It was only after ordering our ‘Double Down’ meal that we realized that it had no bacon strips in it. But instead had a few chicken ham strips substituted for this specific ingredient. It was also only then that we remembered that we were in a Muslim populated province. Anyway, there were no complaints on our part as we understood the conditions. We were just a little disappointed that the tasteless ham didn’t do justice to the Double Down that we all ordered. 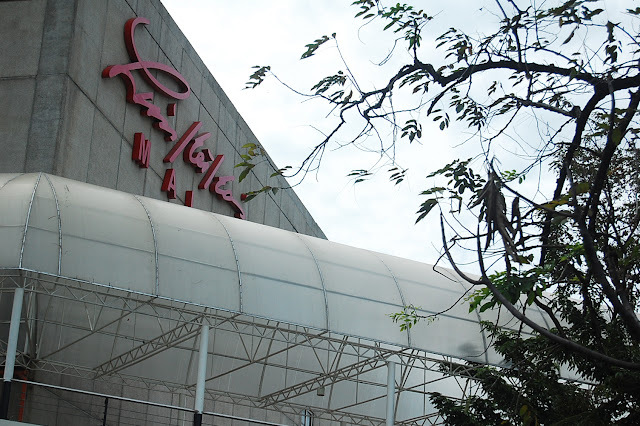 After having brunch, we headed off to buy our pasalubong (food souvenir) outside Limketkai Mall. 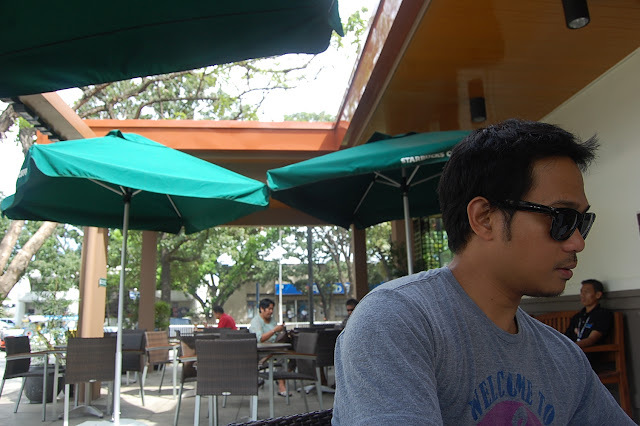 And to help wrap up our last morning in Cagayan, we ordered each a cup of coffee at a nearby Starbucks branch. Our flight was in the afternoon so we hurried back to Travelers Pod after an hour’s stay at Starbucks. And as soon as we settled our balance with the hotel, we requested for a taxi bound for Lumbia airport. The trip back to the CDO airport was only a quick 30 minutes. It was also a good thing that our plane left on schedule. All in all, our very well-squeezed-jam-packed trip was super worth it. Now, to wrap up our CDO-Camiguin trip, here’s another TRAVEL EXPENSE SHEET to help you off with your future trip/s to these two beautiful Mindanao provinces. Hi there! Thanks for visiting Cagayan de Oro. You are welcome to come back again. I bet you had a great time during your stay here. Hello! I just want to say thank you for visiting Cagayan de Oro City. I hope you had a great time when you were here. I hope that you'll still visit this town anytime sooner. Cool! No Goodbyes, just see you later! I so love your title. Seems that you are enjoying the place. Us too. 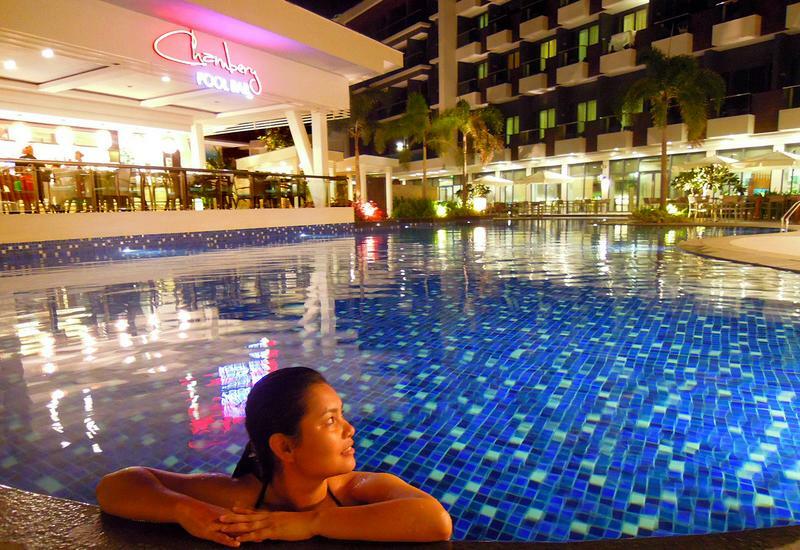 When we went in CDO last year, it was truly one of a kind experience. I love the water rafting. And the night cafe, so cool! We will definitely revisit the place anytime soon. A rainy welcome in the City of Golden Friendship!